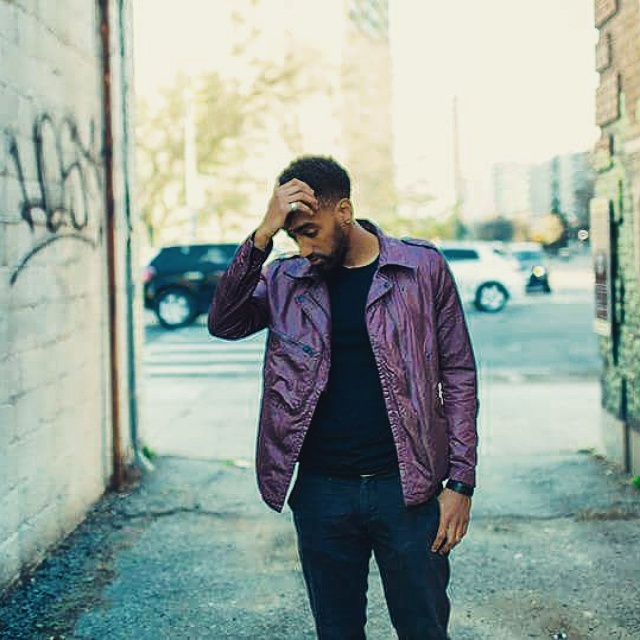 Hailing from Toronto, Canada Gadda recently released his EP entitled Bronze. This new EP can be described as a lush sonic soundscape of indie folk and folktronica, synthpop and sophistipop, and art rock and PBR&B, honing a landscape of sound that delivers an avant garde cinematic art folk sound. Don’t forget where you heard it first! Let us know your thoughts.